Premier League Primary Stars | Premier League players go back to school! Premier League players go back to school! 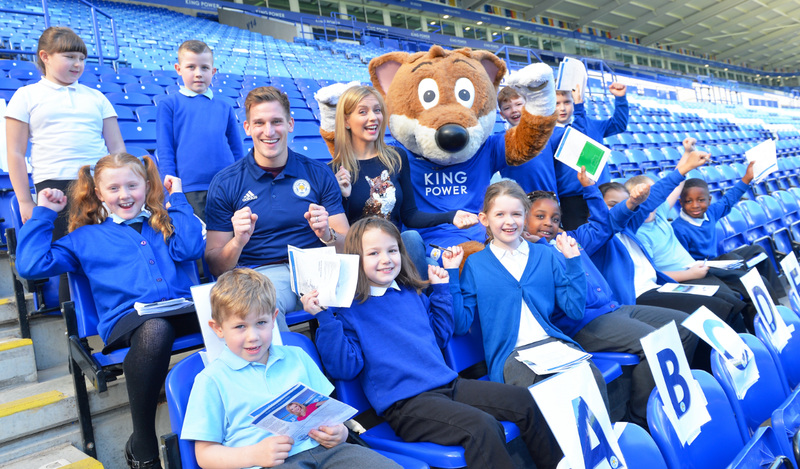 To mark the recent launch of the Premier League Primary Stars, Premier League players have been visiting primary schools across England and Wales to take part in lessons. 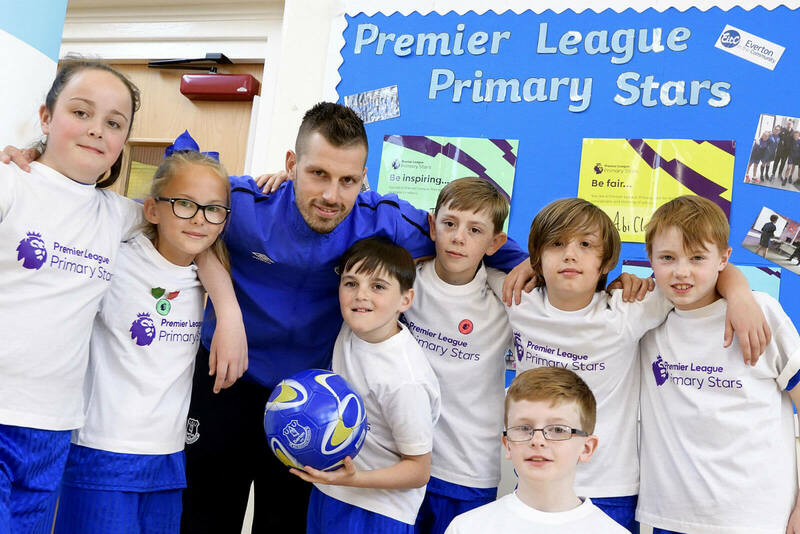 Yesterday saw Everton player Morgan Schneiderlin visit St Aloysius Catholic Primary School in Huyton to join a Premier League Primary Stars PE session delivered by Everton in the Community which involved a game of dodgeball with the group of 10-11 year-olds. Morgan Schneiderlin said “It’s been great to visit the school today and see how Premier League Primary Stars is inspiring the kids to learn and be active. Whilst he was there, Morgan also helped launch the Premier League Primary Stars Kit and Equipment Scheme. The scheme gives schools the opportunity to get their hands on a full team kit or a range of useful equipment that can be used for different subject areas, with this year’s application window open from 24 April – 9 June. Schools visits are to continue throughout the week with Hull City, Burnley, Watford, Stoke City and Southampton all sending players back to school!